Replacement batteries are available for use with friction weld TVS-LI and TVX-LI strapping tools. 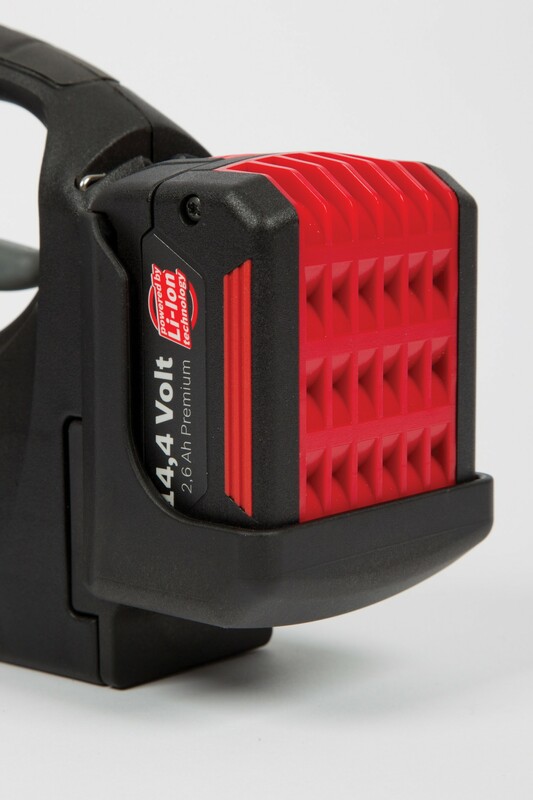 The batteries have a 14.4 voltage ensuring that they are powerful enough to power hand held strapping machines. Made to the highest of standards our replacement batteries are safe and reliable for a professional finish. They are easy to use and attach to strapping machines ensuring that the process of changing a battery is quick and efficient.